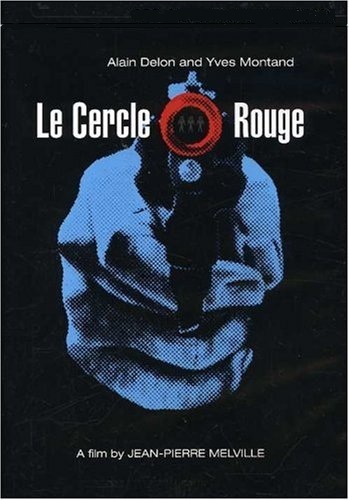 We have had the news that John Hillcoat is attached to direct an adaptation of 'The Revenant,' now word comes in that Hillcoat has been approached to direct a remake of Jean-Pierre Melville’s film Le Cercle Rouge (aka The Red Circle). Le Cercle rouge is a 1970 crime film set in Paris, France. It was directed by Jean-Pierre Melville and starred Alain Delon, Bourvil, Gian Maria Volonté and Yves Montand. Master thief Corey (Alain Delon) is fresh out of prison. But instead of toeing the line of law-abiding freedom, he finds his steps leading back to the shadowy world of crime, crossing paths with a notorious escapee (Gian Maria Volonté) and an alcoholic ex-cop (Yves Montand). 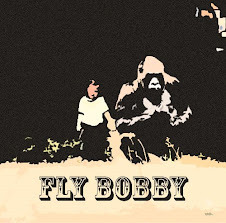 As the unlikely trio plots a heist against impossible odds, their trail is pursued by a relentless inspector (André Bourvil), and fate begins to seal their destinies. Johnnie To was originally lined up to direct the re-make with Orlando Bloom as Corey. Chow Yun-Fat, Liam Neeson, Tim Roth and Alain Delon were in talks for the film, its unknown if they will be still involved.